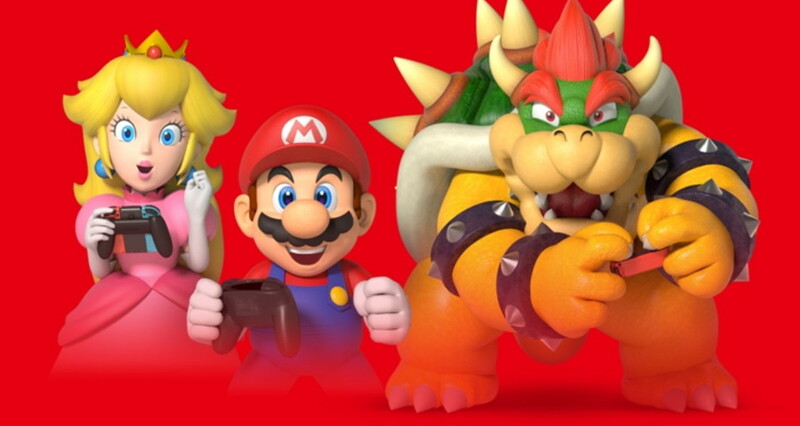 A new Nintendo Direct has been highly anticipated, with months of rumors and speculation regarding a new look at some upcoming games. 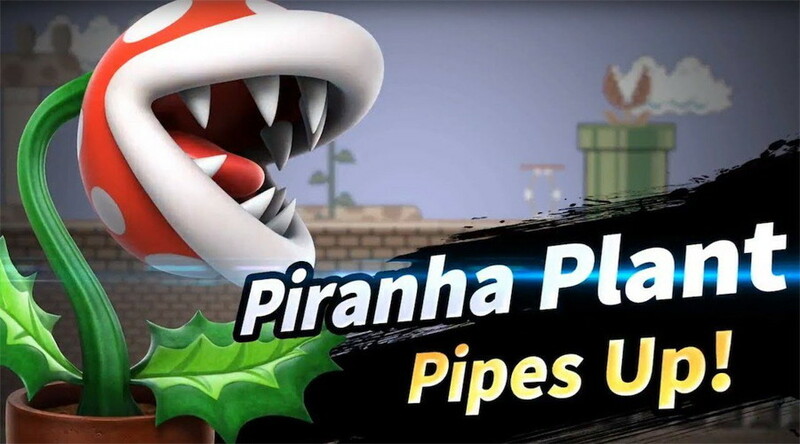 With the latest Super Smash Bros. 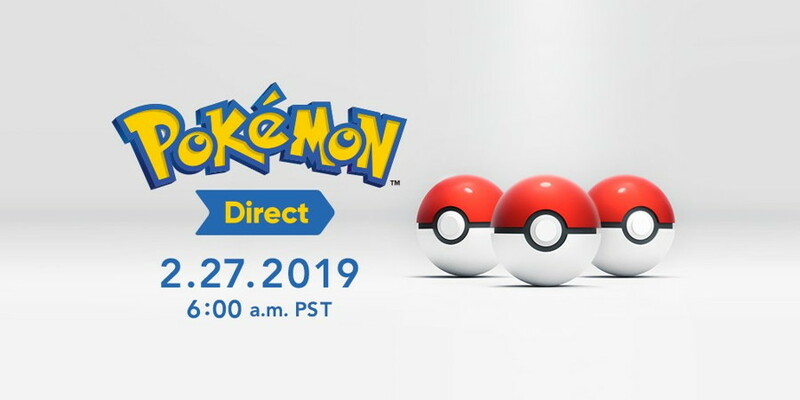 Direct being held on November 1, 2018, and the latest general Nintendo Direct being held on September 13, 2018, today was undoubtedly a big day for Nintendo fans, getting to finally learn more about the 2019 lineup. 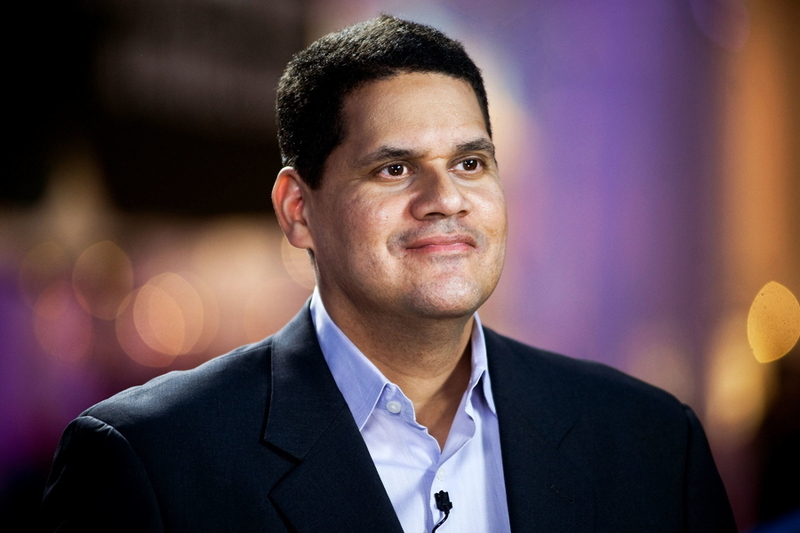 Concealed Gaming is an upcoming gaming site and network providing Gaming News amongst our interviews, videos, and a host of other gaming content. The site strives to bring the best coverage of all things gaming in due time with a heavy focus on content syndication with our partners.